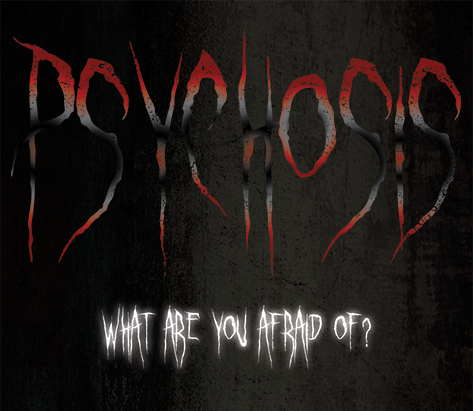 Psychosis VR is a single player, psychological-horror game played through virtual reality. 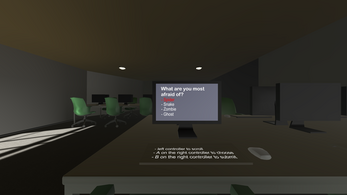 Players enter the game taking a short quiz and falling asleep once they finish. 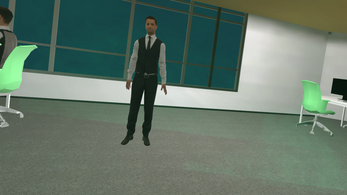 The player wakes up in the same classroom, however no one is there, the room is dark, objects are broken, and they find they are locked in the building. 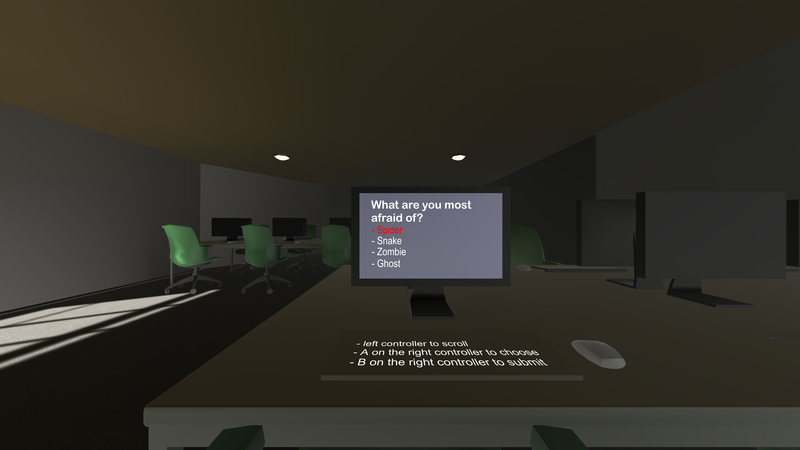 Psychological threats and fears based upon the opening quiz intensify as the player attempts to escape the building and figure out what happened to the world. Download and extract the zipped files. 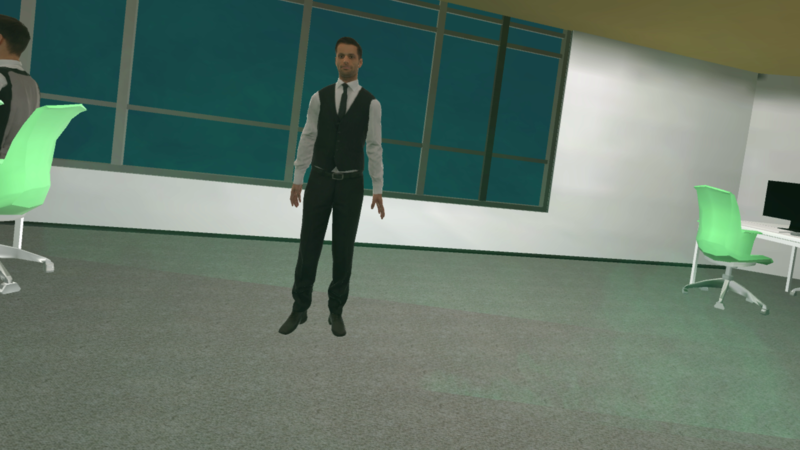 Run PSYCHOSISBUILD.exe to begin.